Hello everyone, what’s up? I know I know I’m late but its better late than never. I got struck with so many things this month that I hardly get any time. 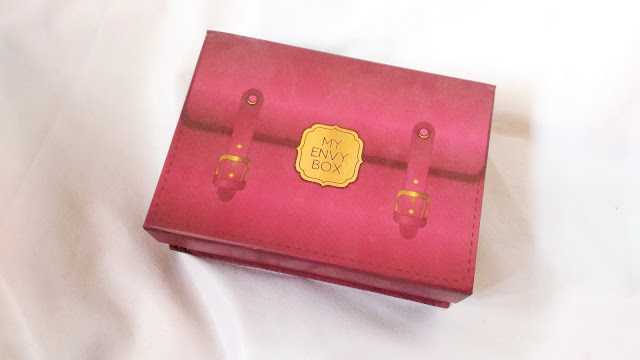 Today, I’m going to review My Envy Box April 2017 edition. So, this month’s theme is #workhardglamhard and specially curated for all the busy girlies out there. Without further ado, let’s get into the post. 1. 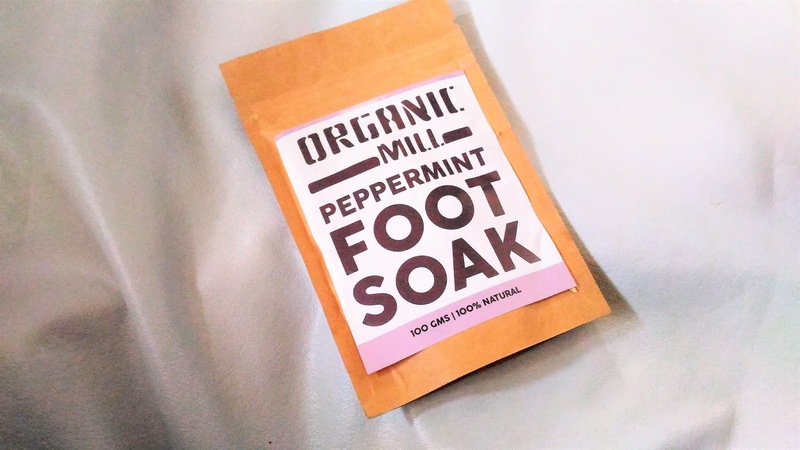 Organic Mill- Foot soak: The peppermint foot soak quickly cools and refreshes tired feet. The 100gm product retails for 250/-. 2. Tvakh- Glow Water: Tvakh’s 5% Vitamin C glow booster is a leave on exfoliating water that fights mild to moderate acne, scars and uneven skin tone unveiling visibly glowing and radiant complexion. The full size is 200 ml which retails for 525/- and we get a 100 ml bottle in the box worth 425/-. 3. 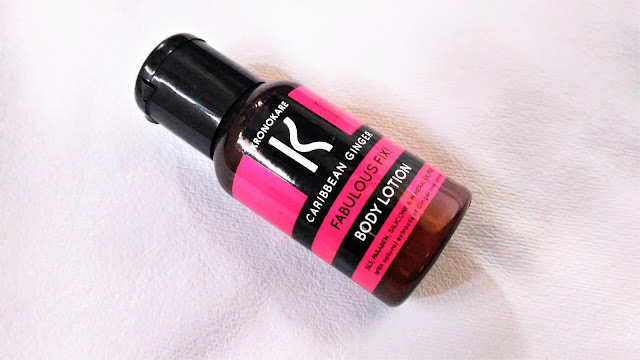 Kronokare- Body Lotion: Kronokare’s blend, enriched with plant extracts and pure ginger oil promotes the skin fluid circulation and toxin removal which in turn brings back nourished glowing skin. The full size (500ml) retails for 1095/- and there’s a 30ml product in the box worth 90/-. 4. 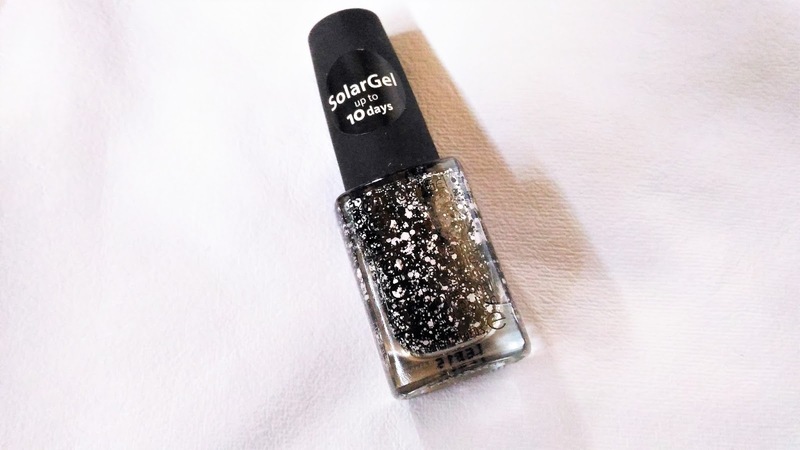 Kinetics Nailpolish- I got the shade splatter it which I honestly did not like. I would have loved to get anyone of the other three shades. This one is simply not my type. It retails for 475/-. 5. 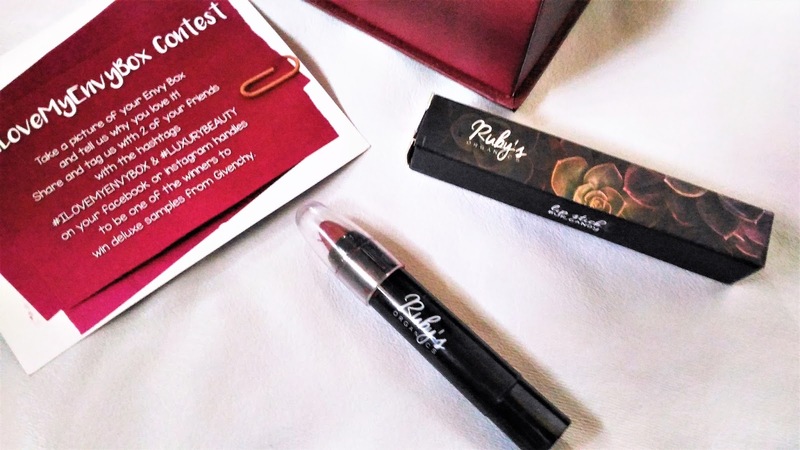 Ruby’s Organic- Lipstick: This is a totally organic lipstick and created with natural ingredients. But, again I got the shade burgundy and I don’t like this shade. I am not a fan of these shades but I would have appreciated if I got anyone of these shades- Apricot, Brick. This retails for 990/-. 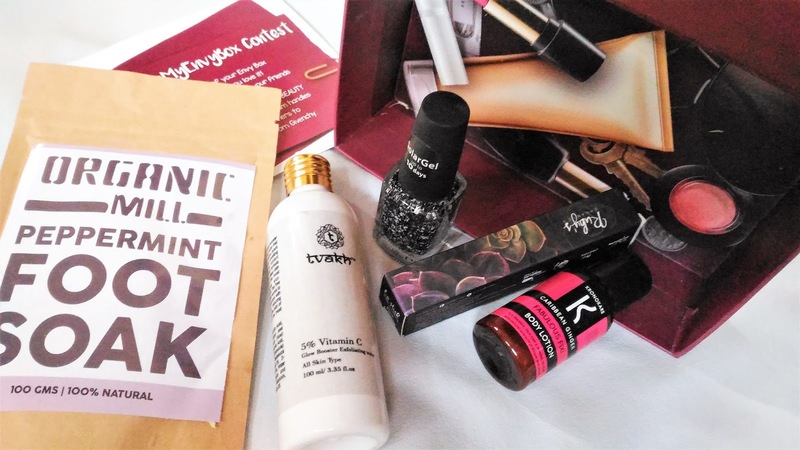 These are all I got in this month’s box and it’s sort of okay, neither too bad nor too good. You can try it if you want. I would give it a rating of 3.05/5.